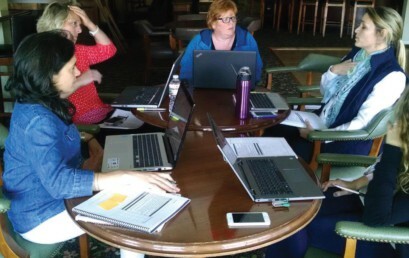 SBDC Day on March 21st is a national movement and social media campaign to help share collectively the small business success stories and notable impact SBDCs have fostered in communities nationwide. 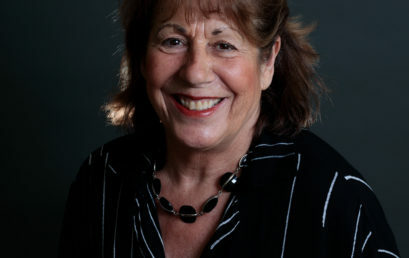 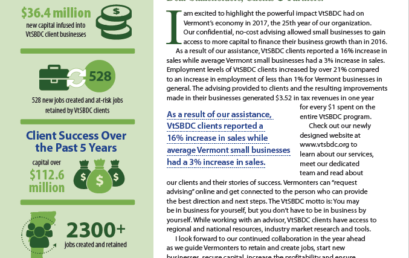 VtSBDC State Director Linda Rossi is excited to highlight the powerful impact VtSBDC had on Vermont’s economy in 2017, the 25th year of our organization. 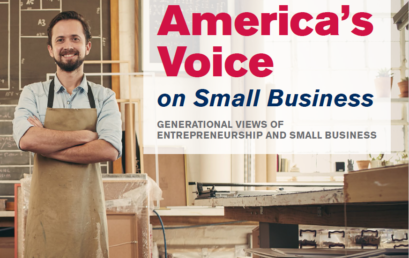 America’s SBDC and The Center for Generational Kinetics partnered to together to create a groundbreaking national study exploring America’s entrepreneurial spirit across generations. 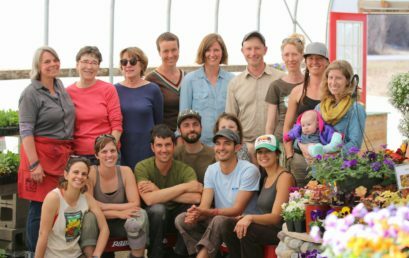 Vermont Small Business Development Center State Director Linda Rossi this week announced Business Advisor Laurel Butler 2017 Vermont State Star.